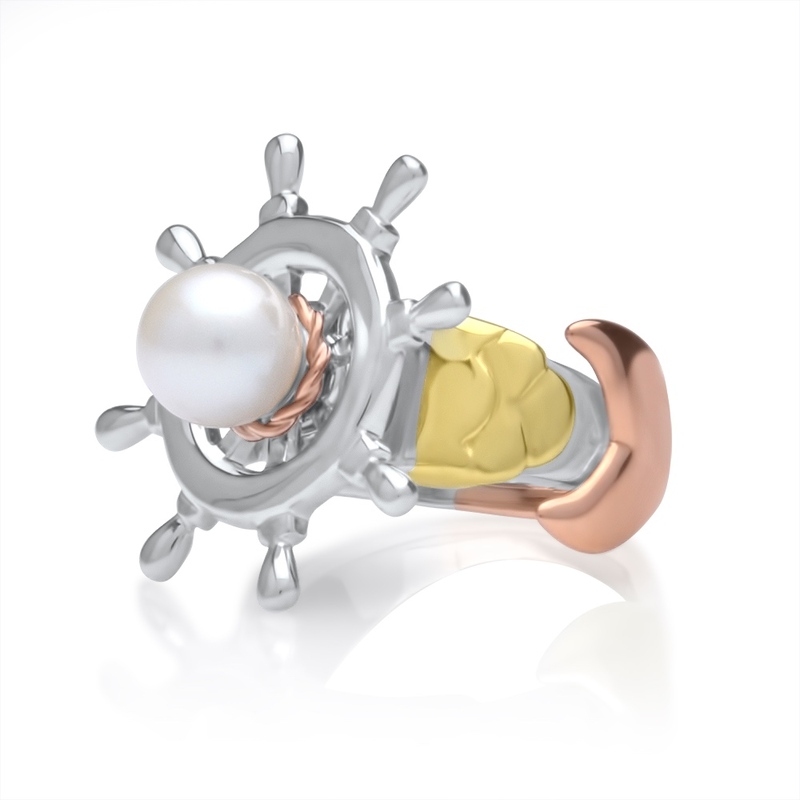 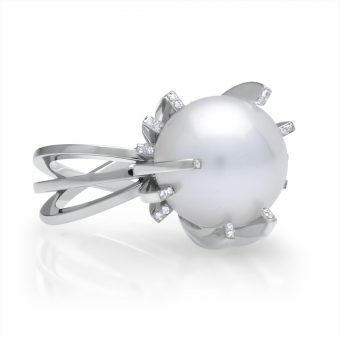 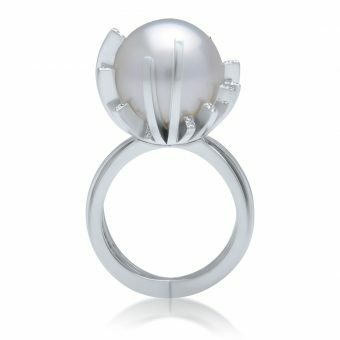 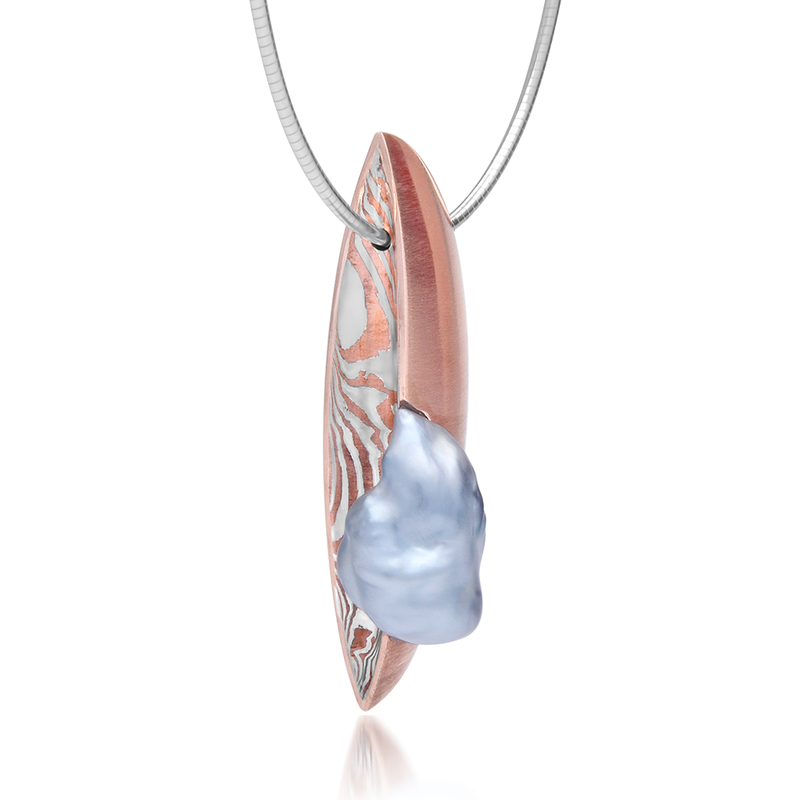 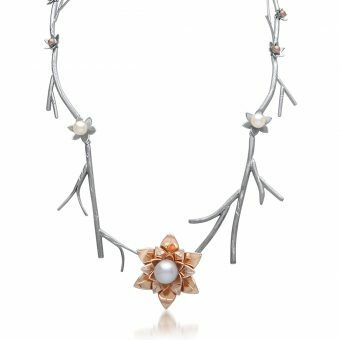 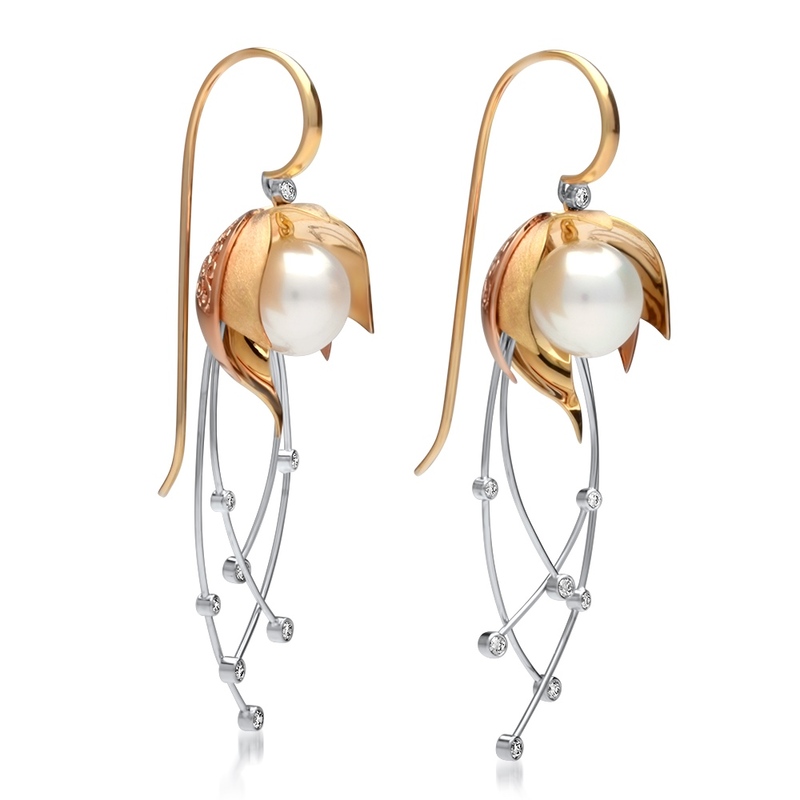 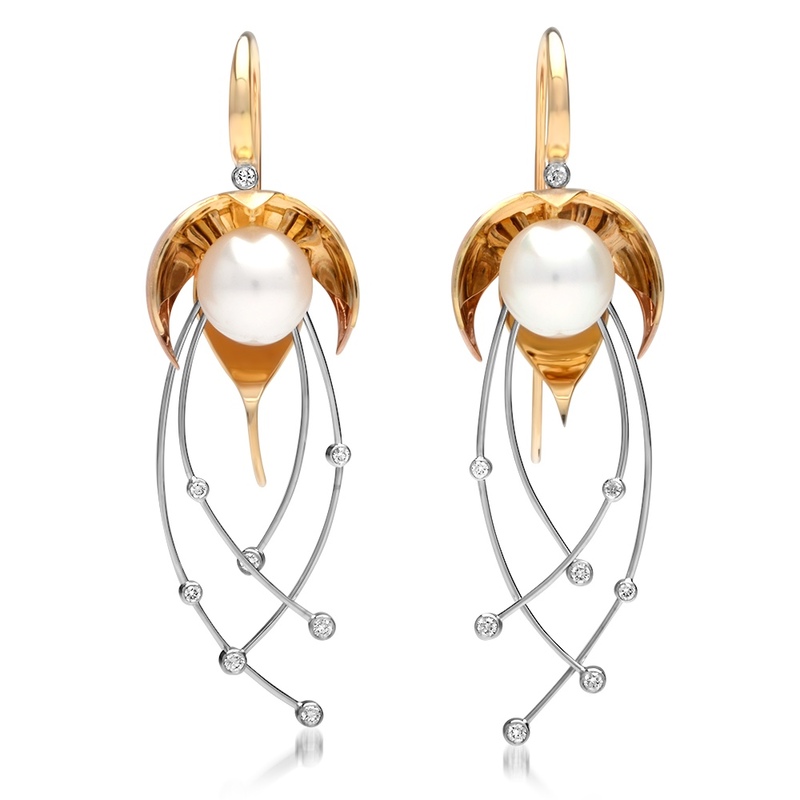 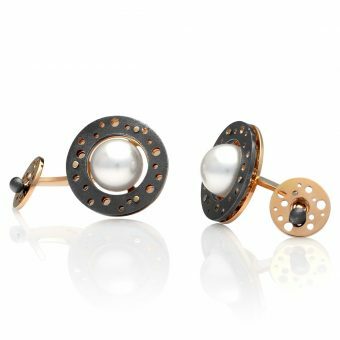 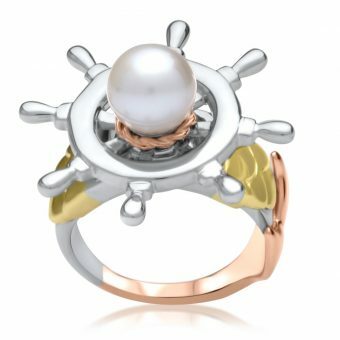 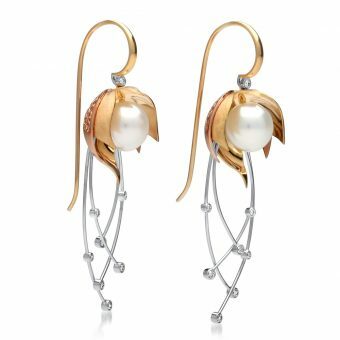 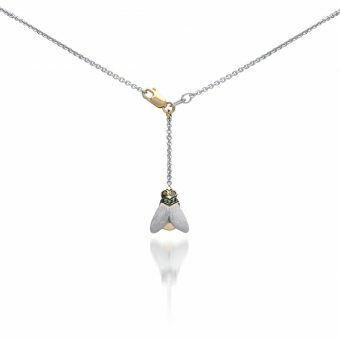 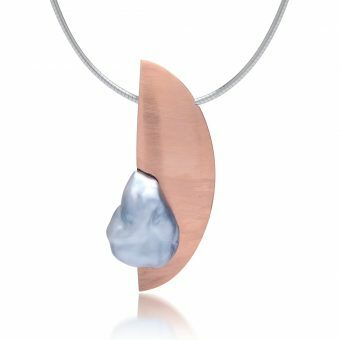 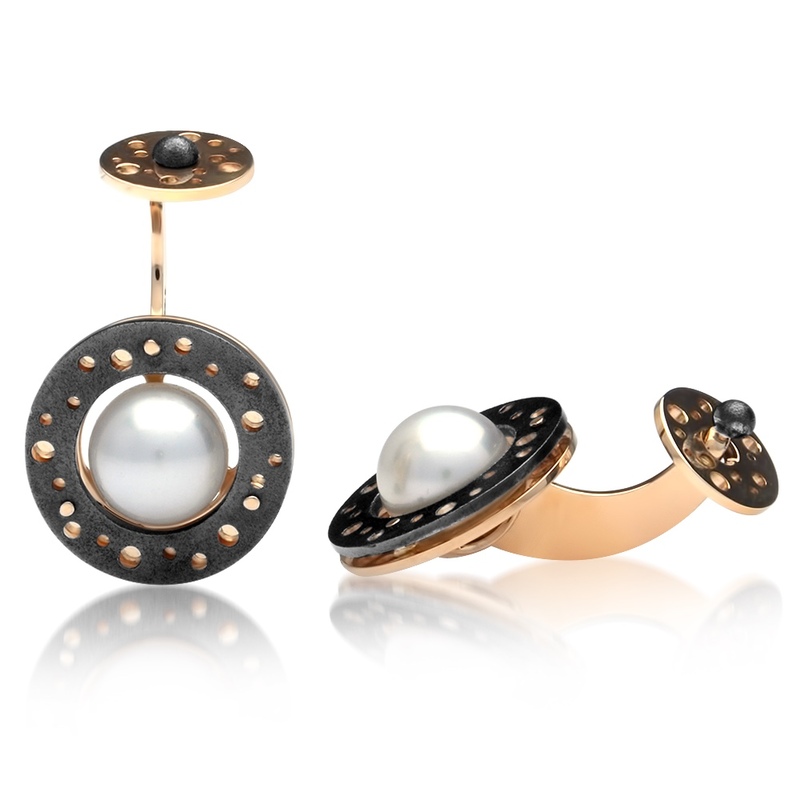 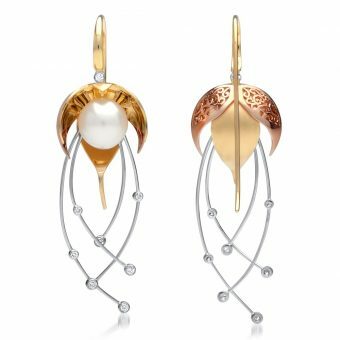 For the first time, the pieces toured the country in an exhibition starting at the Shinju Matsuri Festival in Broome and Cygnet Bay Pearl Farm Harvest Festival before flying across Australia with Pallion, the largest precious metals services group in Australasia. 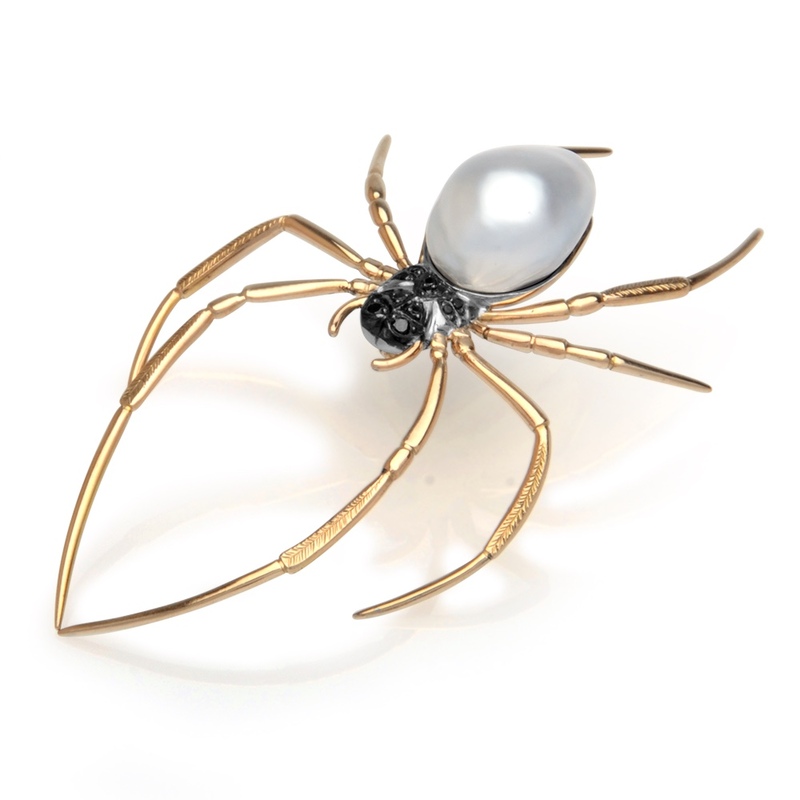 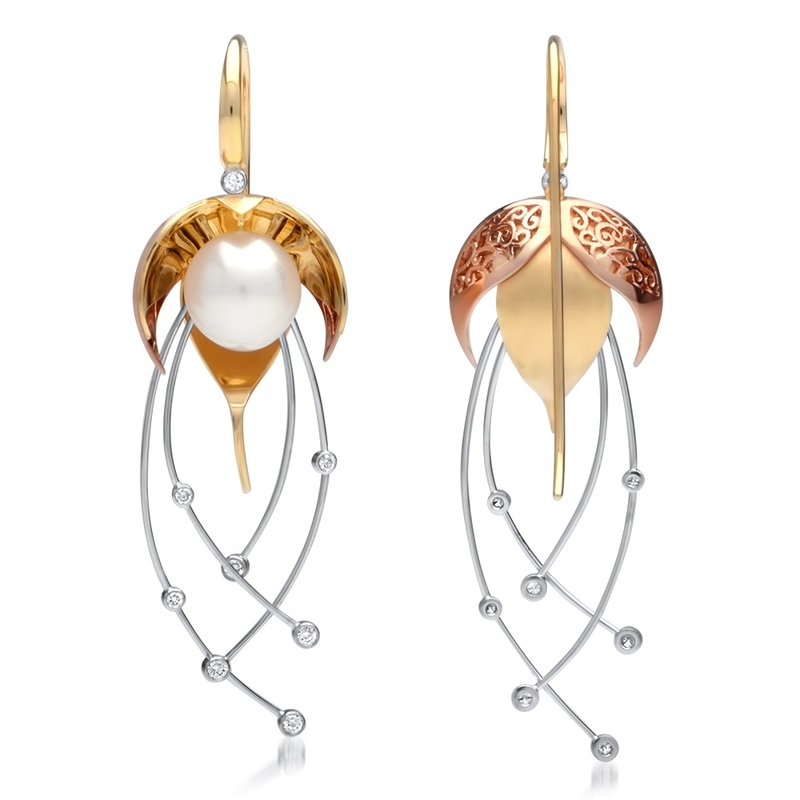 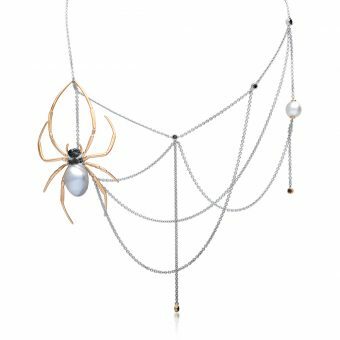 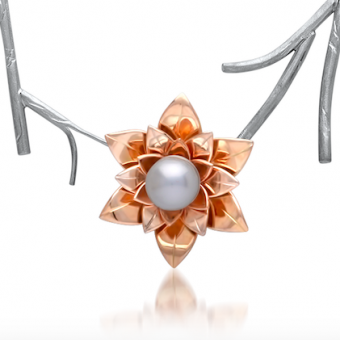 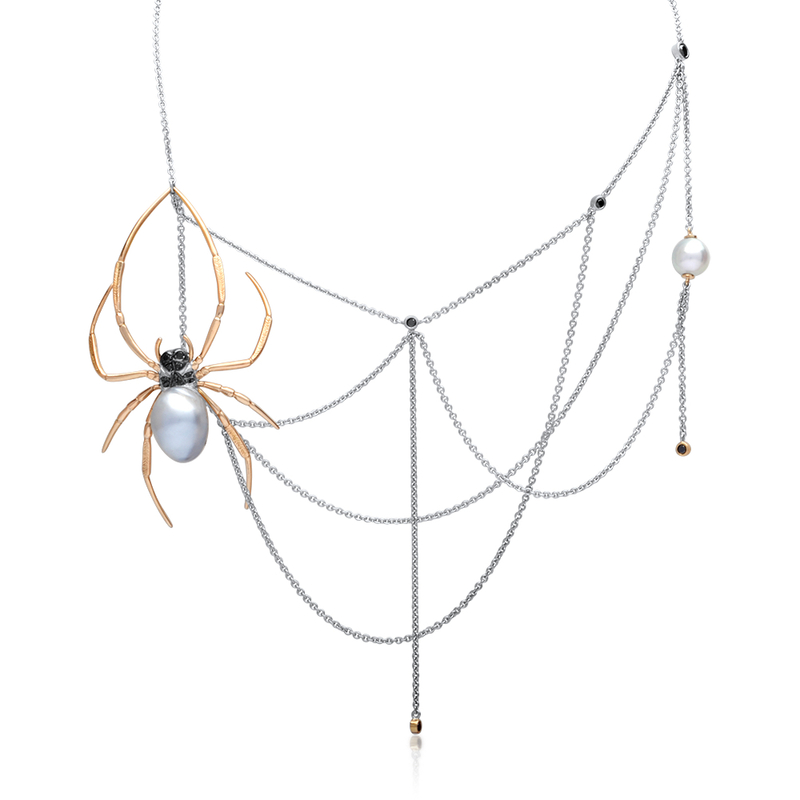 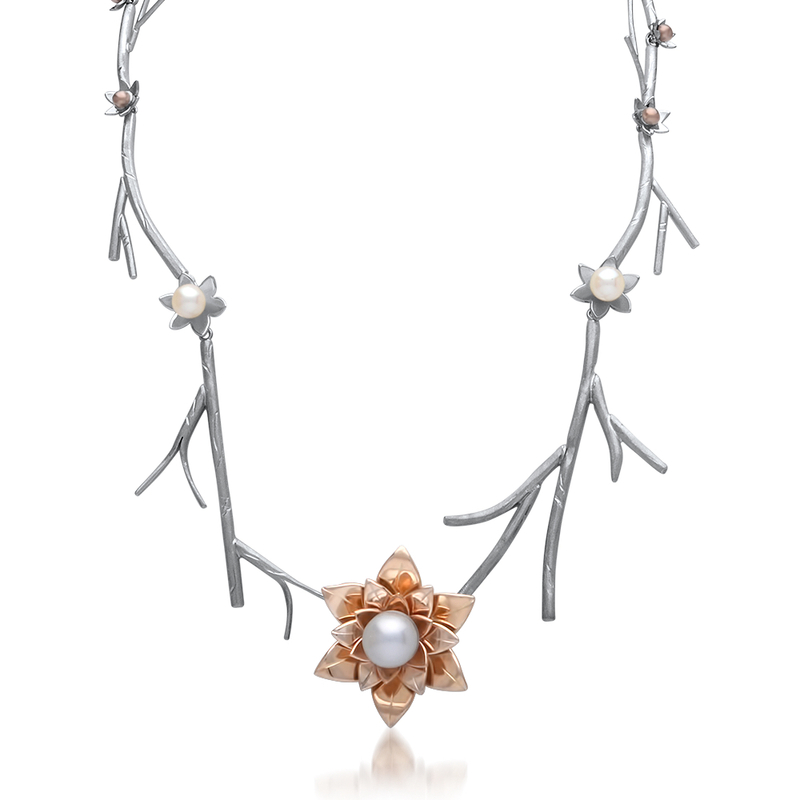 Throughout the tour voting was open for People’s Choice, the design receiving the most votes created by Design Master Richelle Perks, a young jeweller from Brisbane whose spider necklace design “Nephila Lucilia” was inspired by the Golden Orb Weaver with a green bottlefly clasp – the spider itself a detachable brooch. 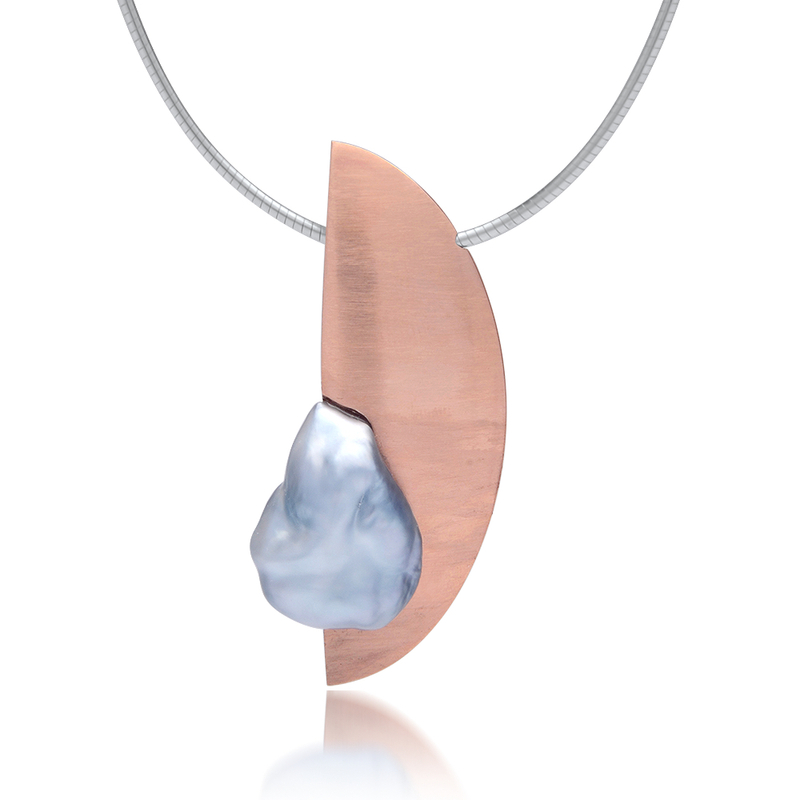 As award recipient for both categories Richelle’s overall winning prize pool is worth almost $13,000. 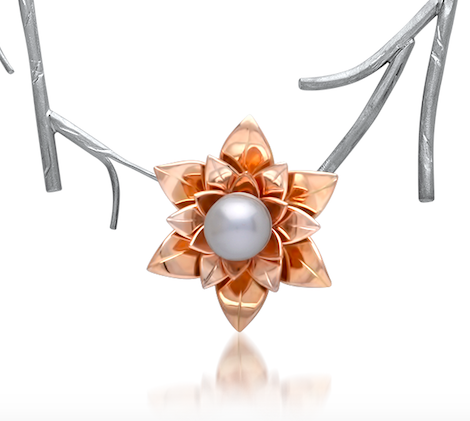 “It has been a huge honour to win the competition and has certainly inspired me to turn more of my sketches into finished pieces,” said Richelle. For further details and to register your interest to enter the next Masters please email marketing@pearlsofaustralia.com.au.